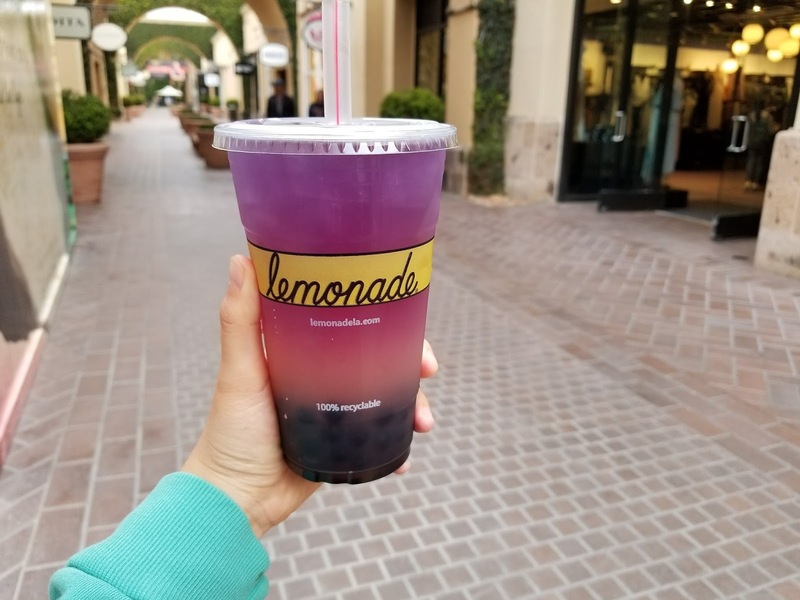 Lemonade LA Just Recently Added Boba To Their Menu! - EAT WITH HOP! Home / AMERICAN / BOBA / CA / DRINK / LEMONADE / NEWPORT BEACH / ORANGE COUNTY / Lemonade LA Just Recently Added Boba To Their Menu! 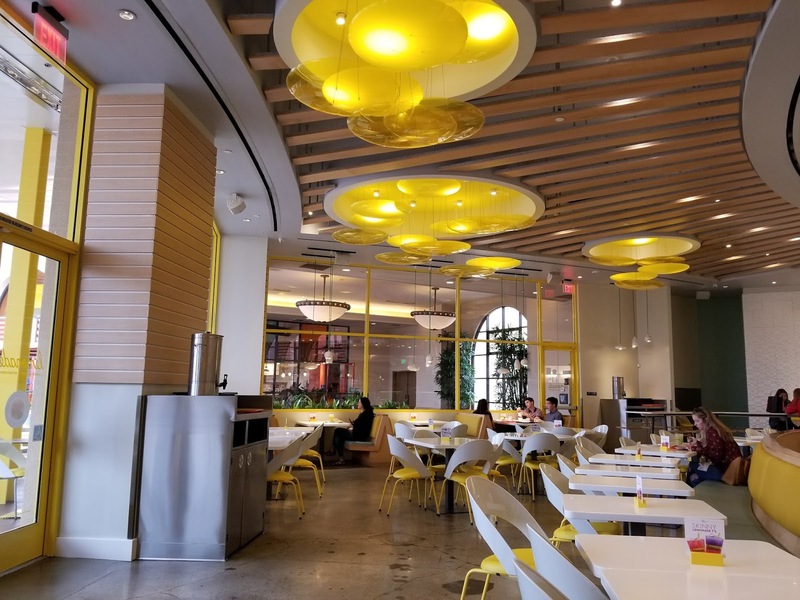 I checked out the Lemonade LA restaurant located at Fashion Island in Newport Beach! The inside is so cute! I love how spacious and bright it is! I've never eaten any food here but the food looks and smells so good... ONE DAY, I SHALL EAT HERE! Not sure if their macarons are any good but the size is as big as my hand. 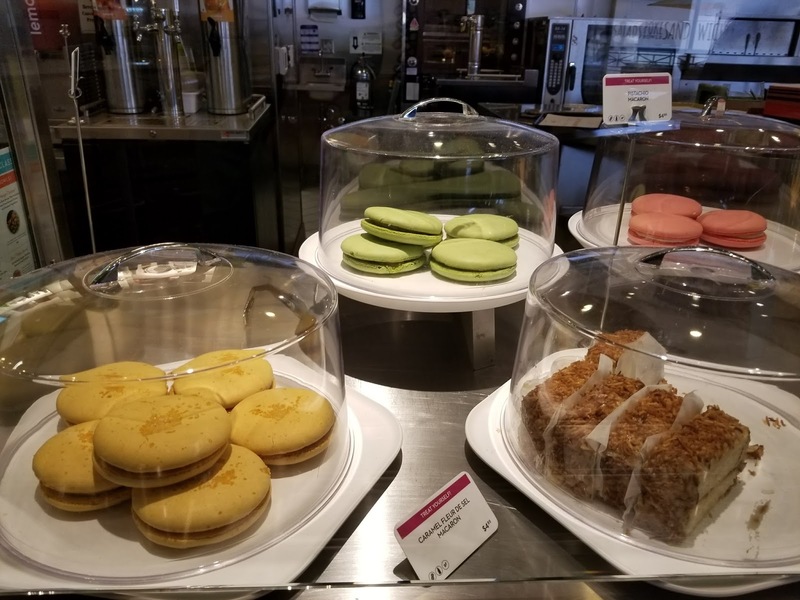 THESE MACARONS ARE GIANT! Here is their drink menu! They now have "layered" drinks using the butterfly pea tea to get that color changing effect! Butterfly pea tea changes color when it reacts with lemon, and since this store is called Lemonade after all...it's perfect! Remember you can sample any of the drinks before buying! 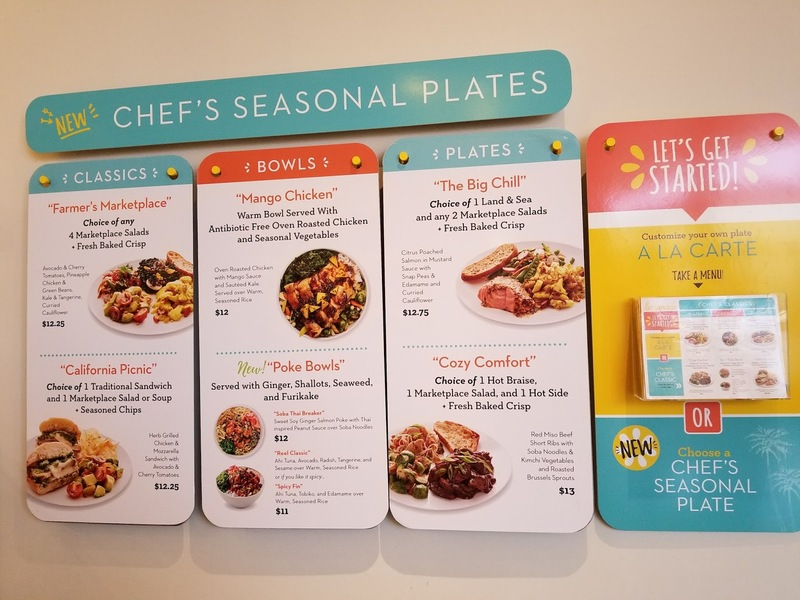 The lemonades come in a variety of flavors like blood orange lemonade, cucumber mint, hibiscus, and more. I ordered the classic lemonade and added the butterfly flower tea with it for that layered look. 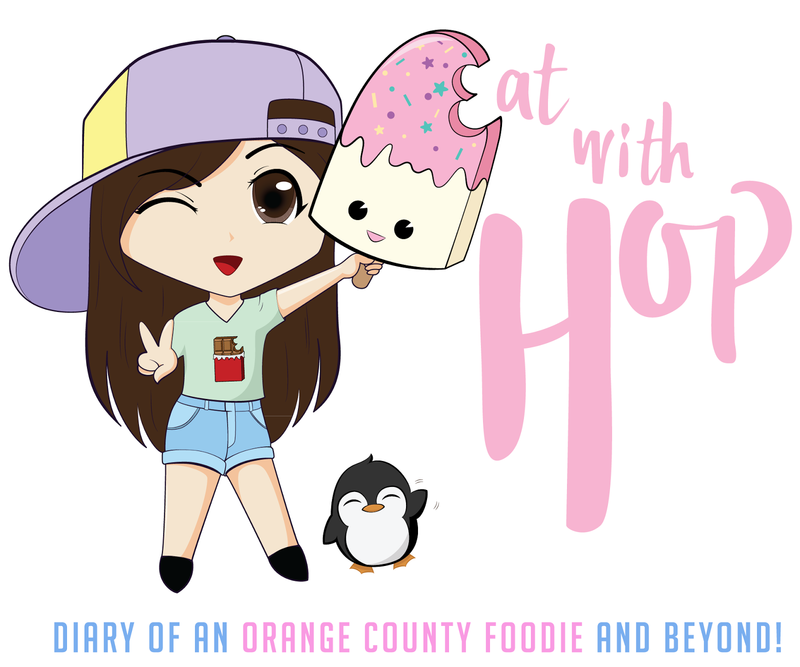 I also added boba since Lemonade just recently added it to the menu! The boba is 45 cents extra and the only option is blueberry popping boba. I thought that the boba complimented the lemonade well (which doesn't taste that fresh tbh but more like mass produced). The sweet blueberry syrup from the blueberry popping boba countered the sourness of the lemonade. I wanted more and more boba to pop in my mouth because the lemonade was quite sour. The texture was like fish eggs haha but the taste was sweet. Overall, I wouldn't try this drink again since it's too sour for me. I do like the popping boba though but there are so many boba shops in the area so why would I go to Lemonade, you know? But it's nice that they have the option now! And price was about $4.50 which isn't too bad! 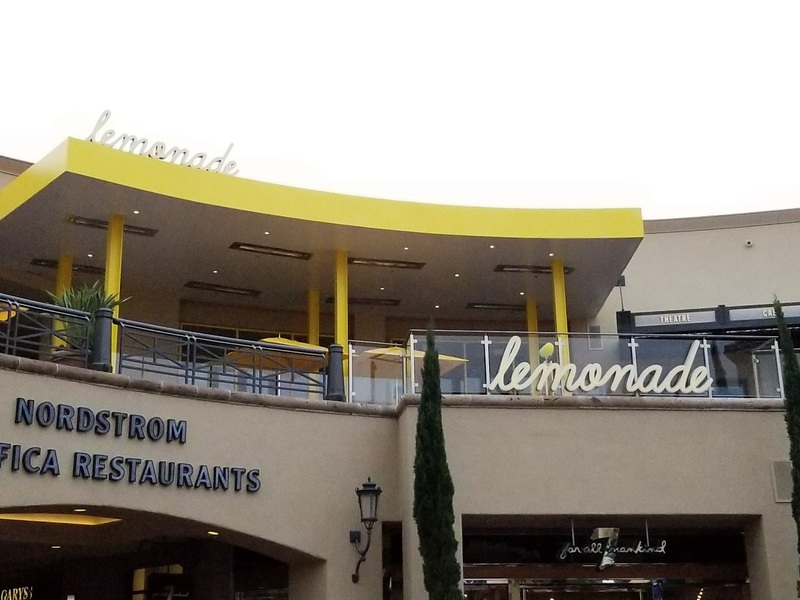 I specifically went to the Lemonade Fashion Island (Newport) location. 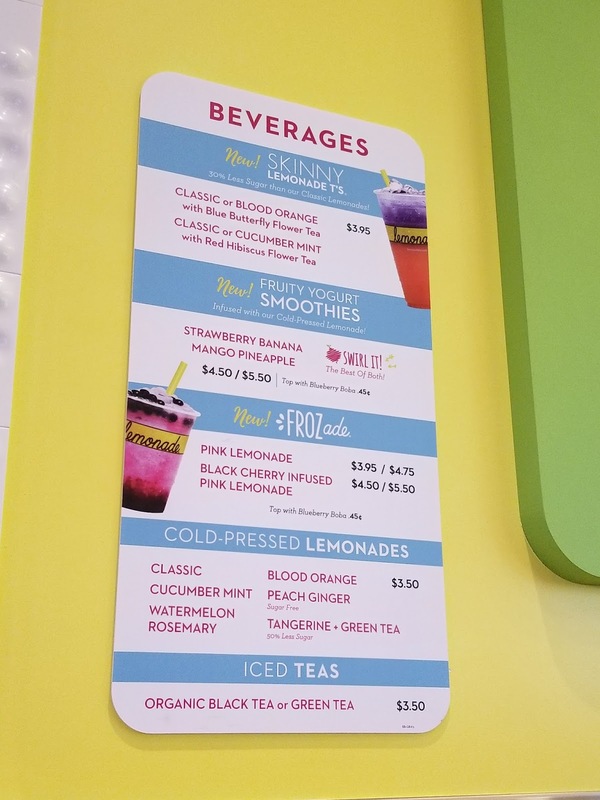 The boba should be available at all Lemonade locations though!